Your home is your castle and keeping it stable on shaky ground is essential. 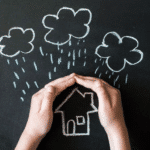 Despite common belief, standard homeowners insurance policies do not provide earthquake protection. Similarly, many homeowners will not secure earthquake insurance because they wrongly assume that they are safe from earthquakes. However, all residents in California can benefit from the security that an earthquake insurance policy provides. After all, California is no stranger to big quakes: In 2014, Napa experienced a 6.0, San Francisco shook in 2004, and Northridge suffered from a 6.7 in 1994. These areas were hit with millions – and billions – of dollars in property damage. 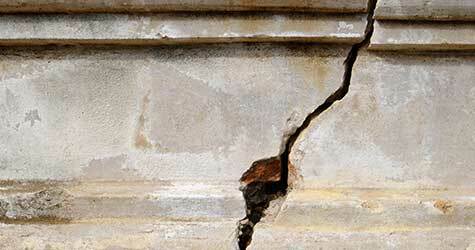 In essence, an earthquake insurance policy is designed to repair or rebuild your home if it is damaged in an earthquake. This protects you if your home is damaged due to an earthquake. Depending on your policy, it may not cover landscaping, pools, fences, masonry or separate buildings. This coverage will protect your personal belongings inside your home, including furniture, appliances, and electronics. It does not cover breakable such as fine china or crystal, although additional protection for these items can be purchased. 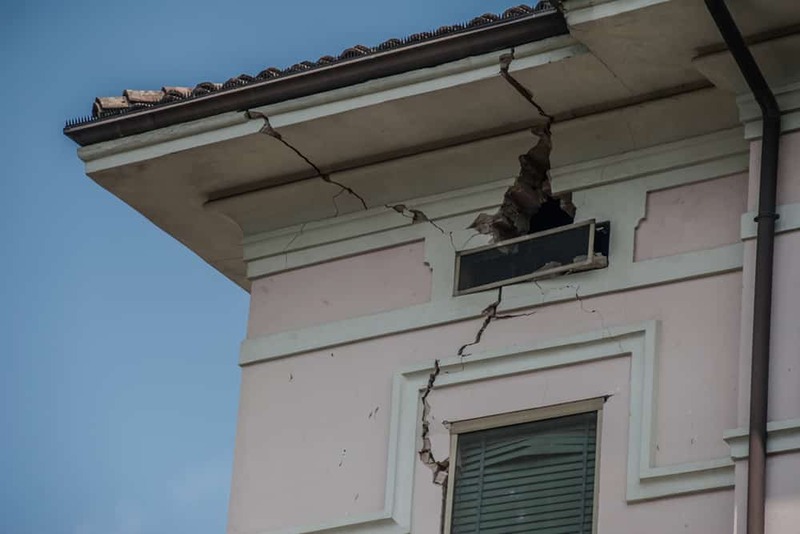 If your home were to be so severely damaged by an earthquake that you had to find temporary housing, this part of your policy would help to reimburse you for these expenditures. From hotel bills to restaurant tabs to additional transport costs, this coverage can help while you are living away from your home. 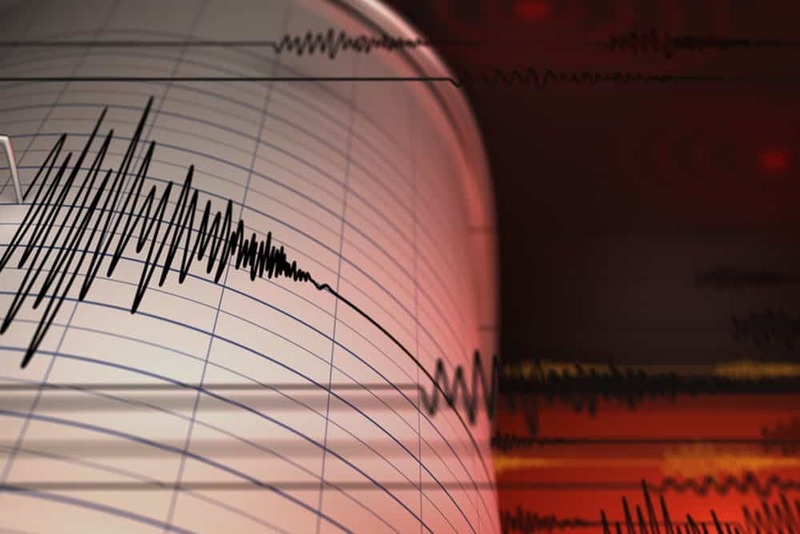 If an earthquake damages your home, you should file a claim. 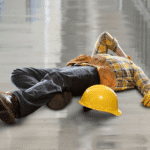 Like most types of insurance, you will need to pay a deductible before your coverage kicks in. 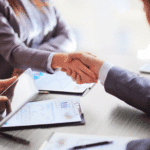 However, unlike a standard homeowners insurance policy, earthquake insurance often comes with a ‘percentage deductible.’ Such deductibles range from around 2 to 20 percent of your home’s replacement cost. Talk with your insurer to determine what the right percent is for your needs and budget. Call John E. Peakes Insurance Agency on 800-800-5199 to get started today.